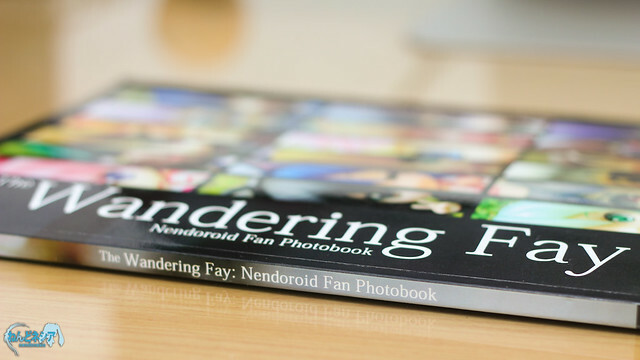 A quick notice to everyone who have been waiting for the PDF version of The Wandering Way: Nendoroid Fan Photobook – it’s finally here! Yes, Pus2meong has posted a notice in the Facebook discussion group that the e-book version of the photobook is finally ready to be downloaded. 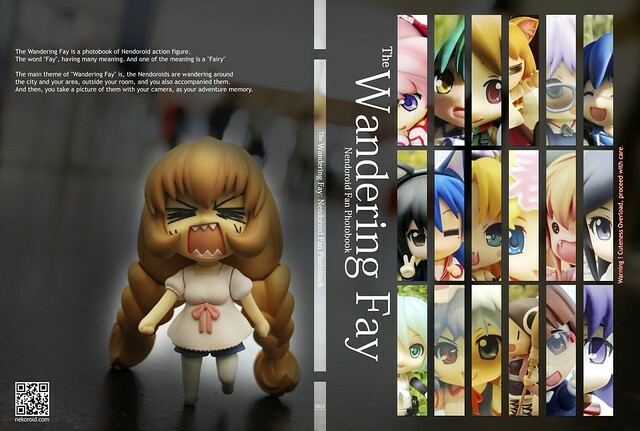 pus2meong, the initiator behind The Wandering Fay: Nendoroid Photobook project has posted about the pre-order availability on the Facebook discussion group for this project. 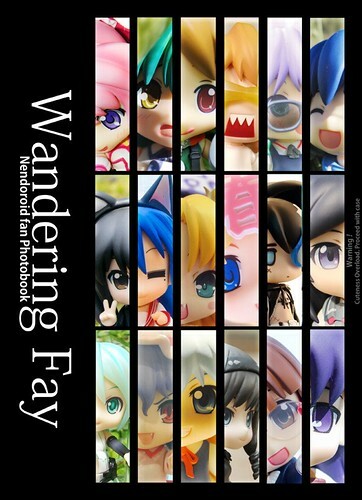 The Wandering Fay: Nendoroid Fanbook project is an independent initiative suggested by pus2meong back then on 2011. 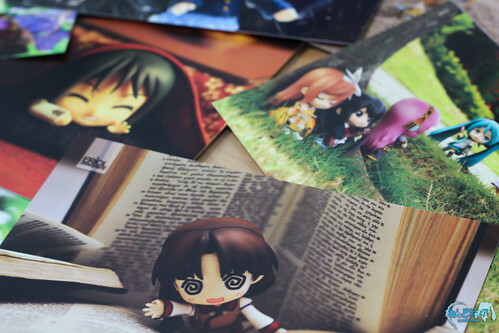 This project basically aims to create a community-contributed photo book containing wonderful Nendoroid photos by fans of Nendoroid. Initially, the project was only available to Nendoroid fans who live in Indonesia, but it has recently open to international fans as well.